Vehicle tracking has never been easier! We offer you the ability to remotely cut your vehicle's engine with one SMS. 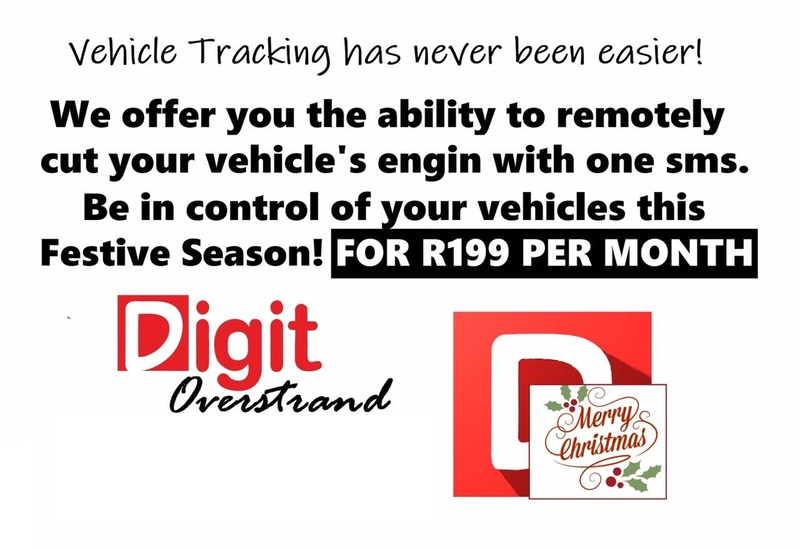 Be in control of your vehicles this Festive Season for R199 per month!